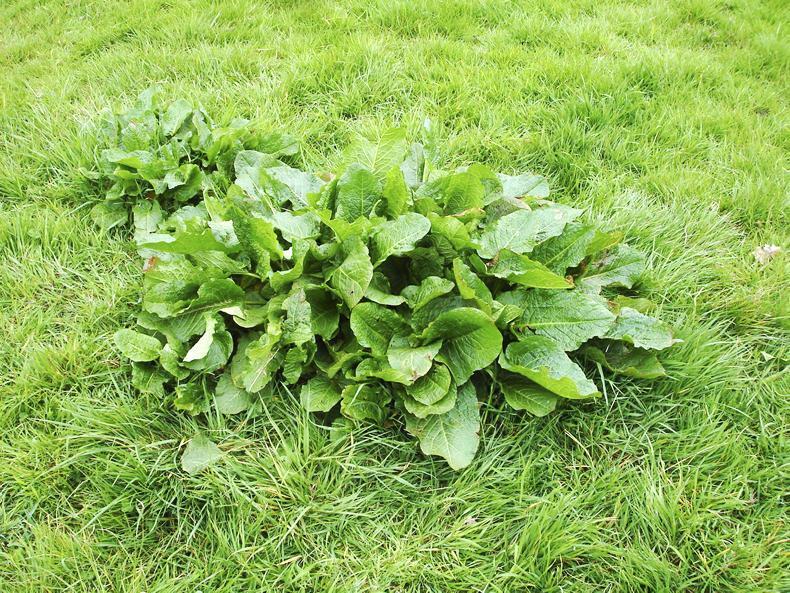 One mature dock plant can produce up to 60,000 viable seeds a year. 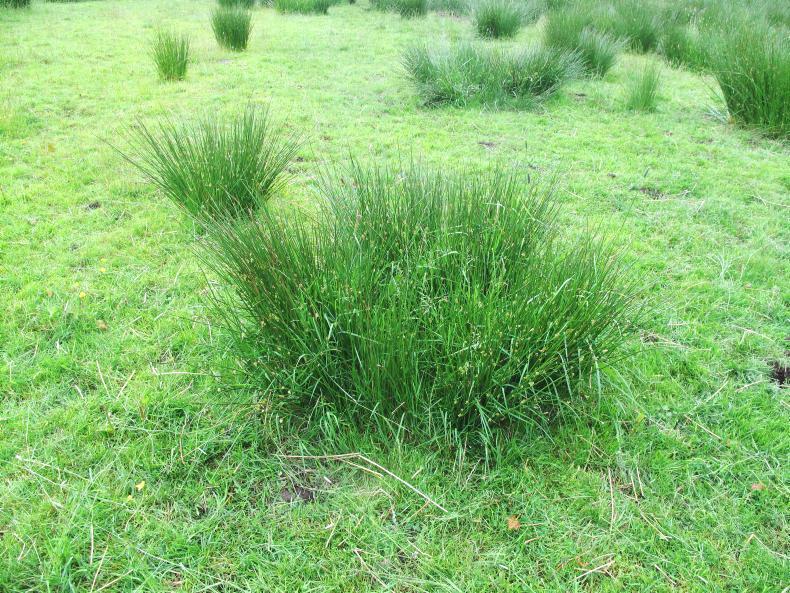 The soft rush can thrive in wet soils. 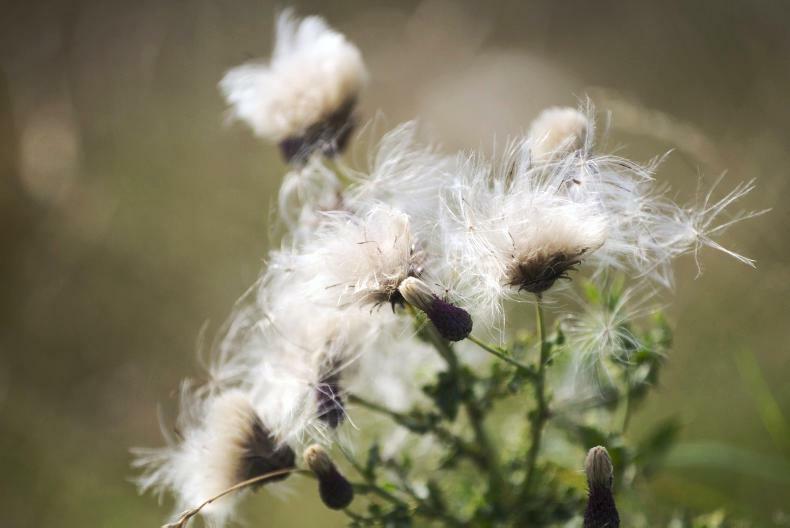 Creeping thistle spreads though creeping stolons and by wind-blown feathery seeds. 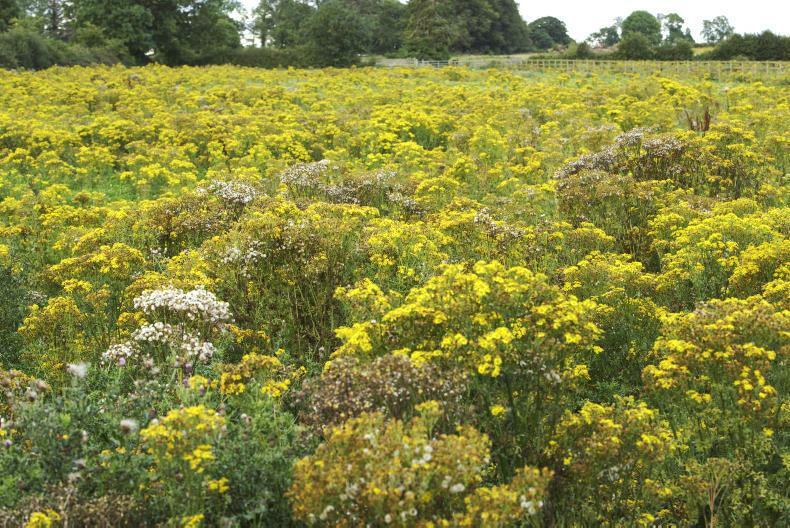 The best time to spray ragwort is before the flower stem elongates. 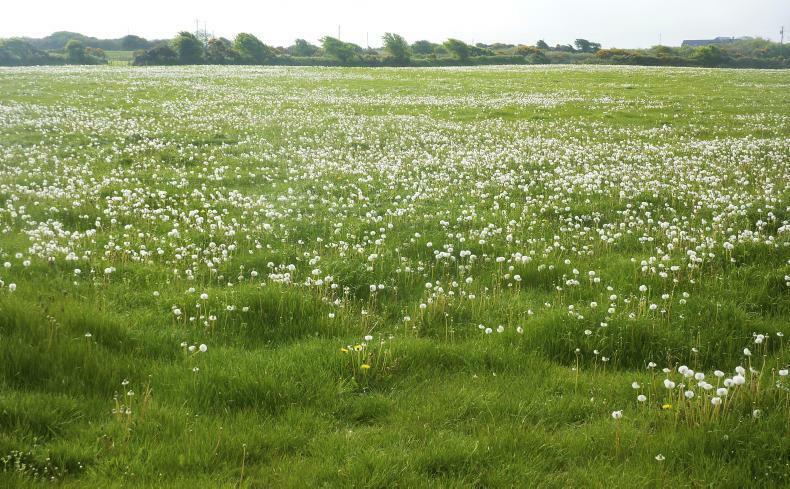 Dandelions are primarily spread by seed.